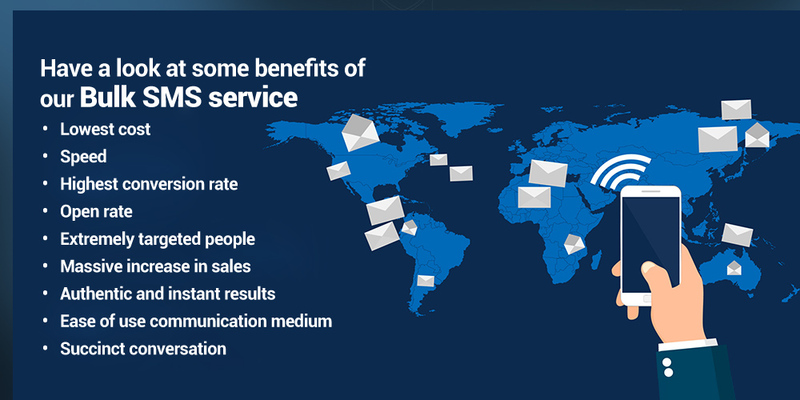 BroadNet, a predominant service providing company of bulk SMS services is at the cutting-edge of the industry because of the world-class and cost-effective services to the worldwide clients it offers on a continuing basis. The company is able to do so as a result of using the state-of-the-art SMS gateway, which gives a virtuoso performance in terms of effectiveness. 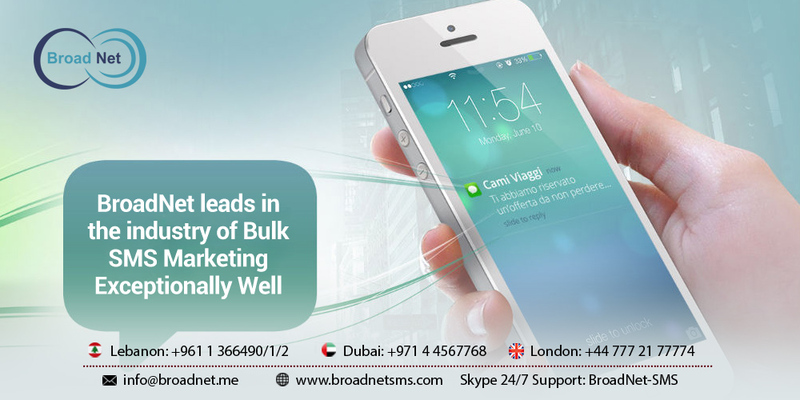 With full confidence, you can pin faith on BroadNet to promote your business through our world-class SMS Marketing Services. 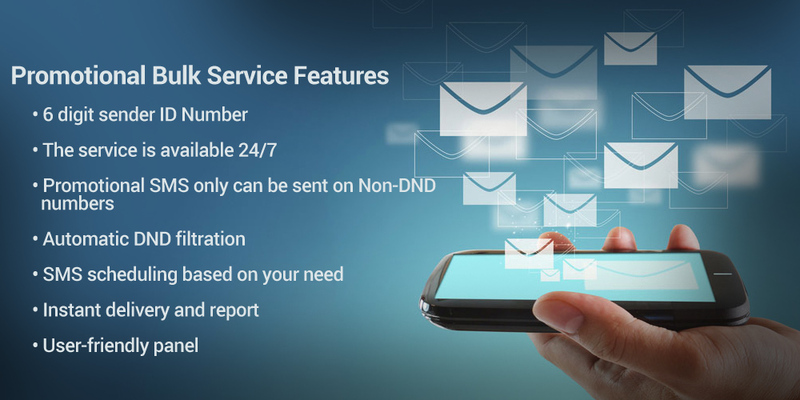 You can count on the Most Reliable Bulk SMS Services of the industry to ensure the delivery of the best results and grow your business boundlessly within a short span of time. We possess 10 Years+ experience in this field. We make the best of our efforts to satisfy our customers with our remarkable results depending on the goals and requirements of our clients ‘businesses. How Can We Make Your SMS Campaign a Smasher? Firstly, we will sort your data based on your market, category, budget, location etc. In the next step, we will craft a concise content which speaks volumes about your products/services. We will add eye-catching taglines to your message content which will attract an additional number of users. We send these types of SMS to Non-DND mobile phone numbers when it comes to marketing your service/business/product to the people who actually are in need of your service/product. This way we are hopeful of marketing your business with full success. There is no sense in dragging your feet from choosing the cheapest Bulk SMS service provider company in Lebanon, which delivers you world-class results with maximum conversion rates.